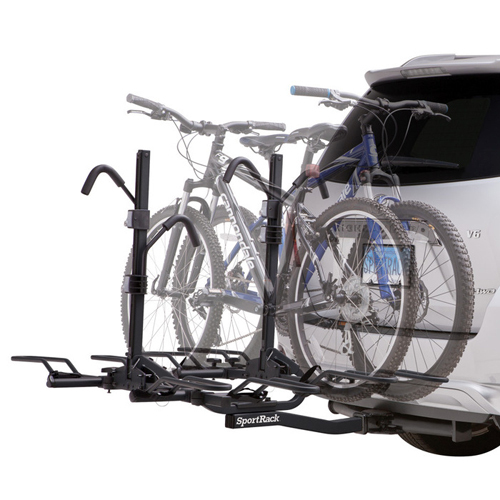 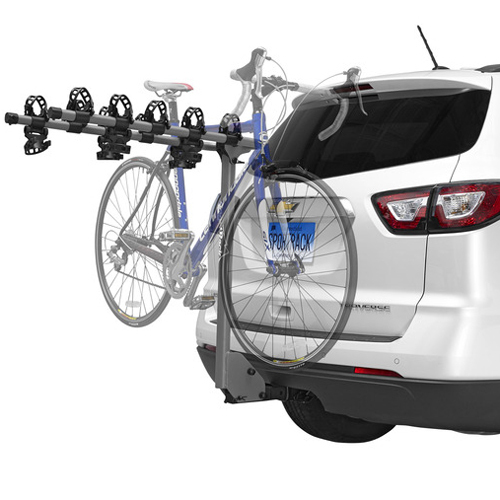 The SportRack Locking Hitch Bolt and Cable Lock Kit sr0022 offers peace-of-mind by providing locking capability for your SportRack Hitch Mounted Bike Carrier. 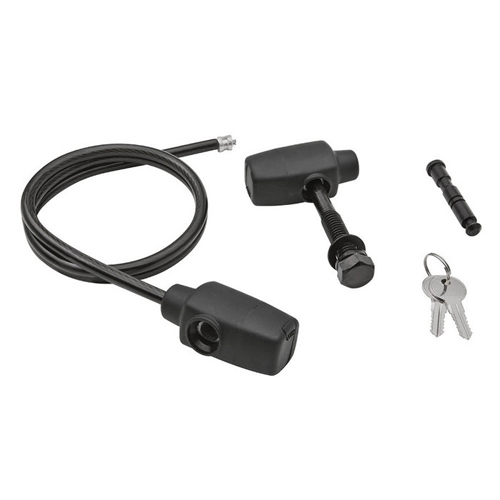 The kit includes a 37 inch heavy-duty gauge cable, a stainless steel cable lock, an anti-rattle hitch lock and 2 keys. 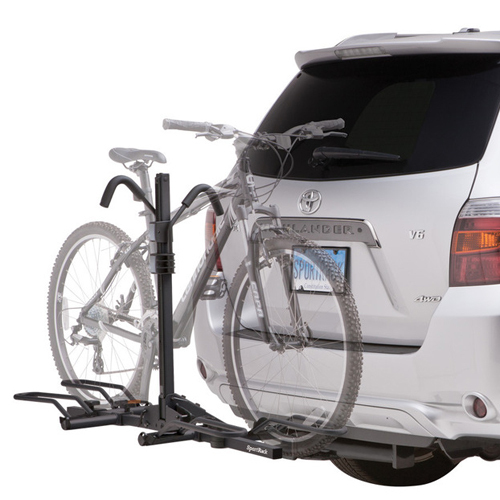 The SportRack Locking Kit is intended for use on all 1.25" and 2" SportRack bike racks. 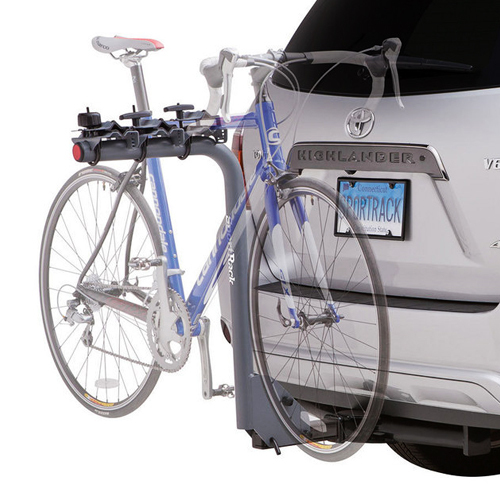 The cable lock weaves between the bike frame and the bike rack - while the anti-rattle hitch lock protects the rack with or without bikes loaded.